The 25 Stress-Free Days of Christmas! Day 12 – Oh Honey! Eating honey will give you an instant boost and some energy for the long run. 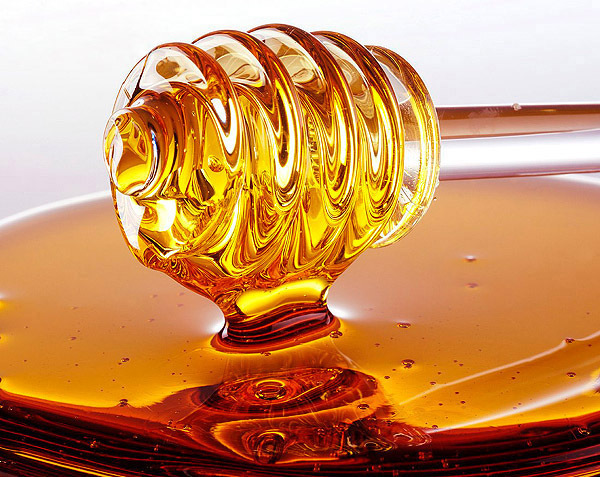 Honey also has antioxidant and antibacterial properties that may improve your immunity.